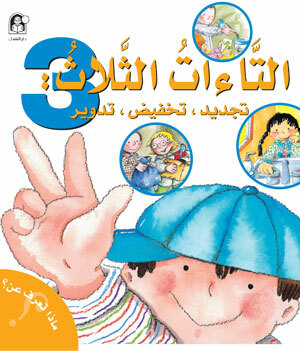 The story of التاءات الثلاث: تجديد، تخفيض، تدوير teaches kids things that they can do to reduce pollution by reducing the amount of things that we throw away. They also offer good idea to renew and reuse the things we want to throw away and find new uses for them, as well as to recycle some materials, like paper and cans. 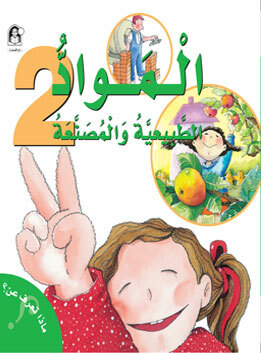 At the end of التاءات الثلاث: تجديد، تخفيض، تدوير story , kids learn how to make birds' house, and how to make sweets out of old bread. 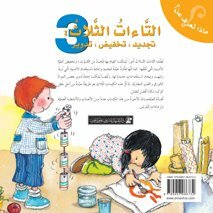 It also includes some practical experiments and activities, and important guidelines for educators. 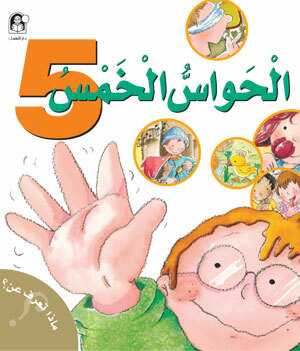 التاءات الثلاث: تجديد، تخفيض، تدوير is a short story of picture kids story series entitled, ماذا تعرف عن؟ which includes six kids stories offered by Dar Al Manhal.